Are ‘Modern’ & ‘Contemporary’ Styles The Same? The difference matters to growing numbers of homebuyers, residential architects, and designers. When home shopping, for either a new build OR a pre-owned home, a customer might say “modern” when they really mean “contemporary” – or reverse. It may not seem like a big enough difference to worry about, until you’ve shown them a few homes that clearly DON’T meet their design wishes. Modern style sees more clean, straight lines with sparser detail. Different from contemporary design, which uses curves and/or flowing, often decorative lines vs. sharper and very plain lines of modern. Windows and doors span broad horizontal areas and are often designed as an expanse of glass walls or accordion/folding type openings. When consulting with a client, really take some time to ask lots of questions about what types of styles and features they like in a home. More often than not, the choices will not add up to one particular style. Running some listings by your clients that you think may fit them may help you narrow down what they REALLY want. Not everyone can speak ‘architect speak’ so visuals are your best bet. “A Field Guide To American Houses”, by Virginia & Lee McAlester. 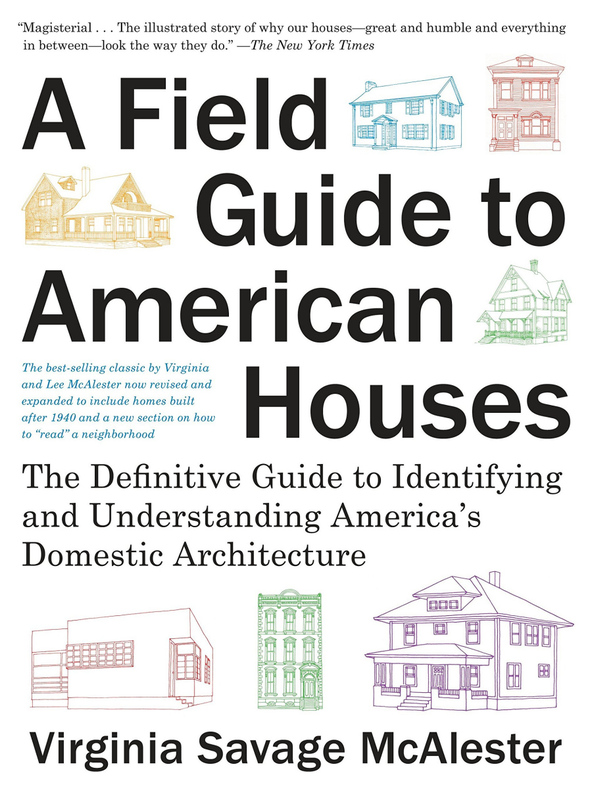 It’s been updated to : “A Field Guide to American Houses (Revised): The Definitive Guide to Identifying and Understanding America’s Domestic Architecture ” – November 10, 2015 by Virginia Savage McAlester .